I found this little book really interesting – something short and easy to read. As the book was short, there’s not much to write either, but in it you can find out why it would be a good idea to use IQ tests when recruiting new employees for mentally challenging jobs, whether or not the children’s upbringing influences their intelligence and how do mental abilities change as people get older and the differences between IQ test scores in different generations. 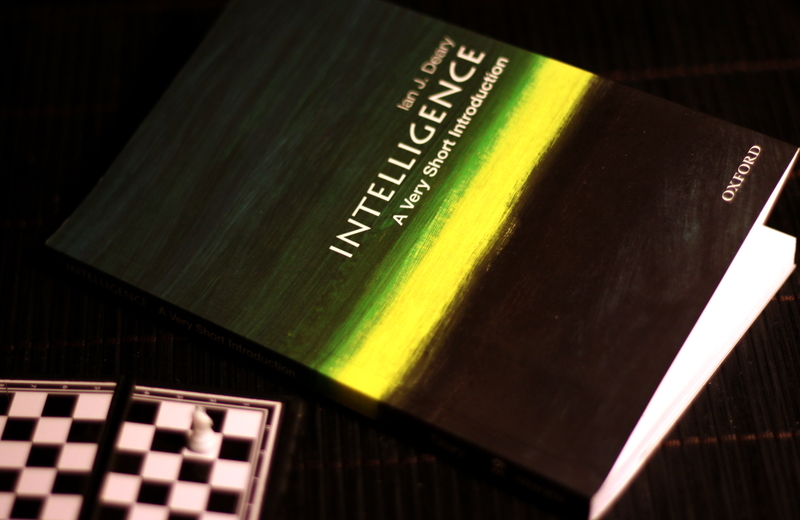 This entry was posted in Non-fiction and tagged Ian J. Deary, Intelligence: a very short Introduction. Bookmark the permalink.